Food City on Jan. 23 opened the doors to its newest store, a 48,600-s.f. supermarket located on West Walnut Avenue in Dalton, Georgia. The store is Food City’s second in the area. 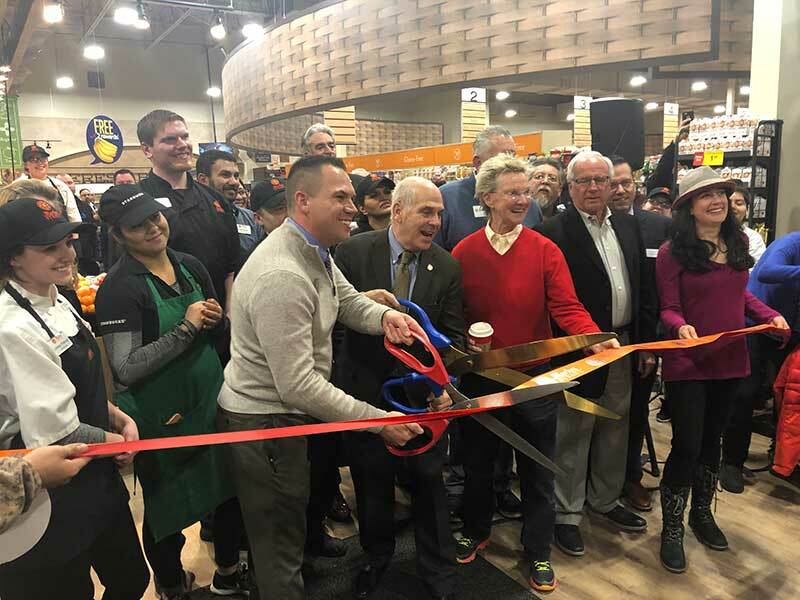 “The Dalton area residents have certainly been supportive of our company, and we’re extremely excited to provide our loyal customers with a new, state-of-the-art Food City,” said Steven C. Smith, Food City president and CEO. The new store includes an in-store bakery and deli, complete with a hot food bar, large café seating area, pizzeria and fresh food bar featuring a variety of soup, wings, salad and fruit offerings. Full-service meat and seafood departments offer pre-marinated and seasoned oven-ready products, plus a selection of fresh sushi and meats that are all-natural with no solutions added, including Certified Angus Beef. In-house meat cutters hand cut steaks and fresh meat to order. 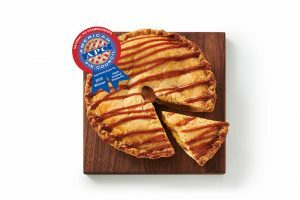 Expanded grocery, frozen food and produce departments “go well beyond the normal fare with a huge selection of gourmet, international and specialty items,” says Food City. The store’s floral department is staffed with a designer seven days per week, offering a full assortment of fresh-cut floral arrangements, bouquets, gift items and more. The store includes seven traditional check-out lanes and four self-check-outs. It also boasts several energy saving concepts, ranging from energy efficient glass cooler doors, parking lot lights and refrigeration systems to motion sensors and 100 percent LED lighting. It also has a Food City Pharmacy offering a full range of services. “Our customers will find the same exceptional customer service, top quality products and competitive pricing they have come to expect from Food City, housed in a more energy efficient model, along with some exciting new features and conveniences,” added Smith. The new store offers the added convenience of GoCart curbside pick-up. Customers can make their purchases online at foodcity.com, and their order will be filled by a professional shopper and loaded into their vehicle when they arrive at the store. Payment can be made online or by credit or debit card at the time of pickup. 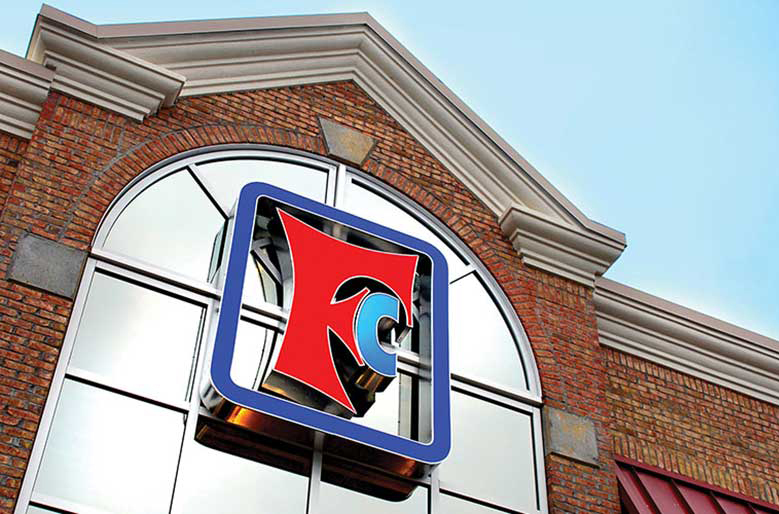 Headquartered in Abingdon, Virginia, Food City’s parent company K-VA-T Food Stores operates 130 retail outlets throughout southeast Kentucky, southwest Virginia, east Tennessee, Chattanooga and north Georgia. Unilever Completes Fragrance Disclosure Initiative In U.S.